Our prime responsibility is to get the best possible return for those who invest in the pension fund, and who will need it when they retire. There is nothing illegal about investing in fossil fuels, so I don’t think we should feel bad about this. 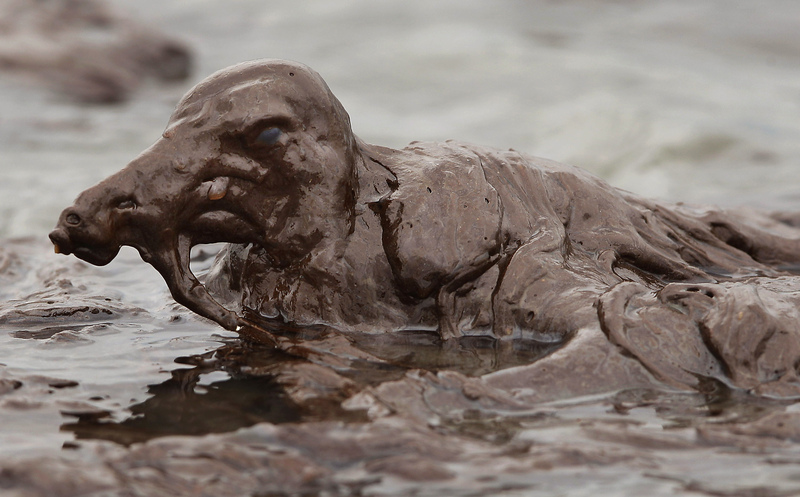 A bird mired in oil on the beach at East Grand Terre Island off the Louisiana coast after BP’s 2010 Deepwater Horizon spill. Credit: Charlie Riedel. It’s not illegal to defecate on your dining table either, but shitting where one eats is still broadly seen as injudicious. Legality is not the issue, nor should it be necessary to revisit the growing scientific consensus on anthropogenic global warming. 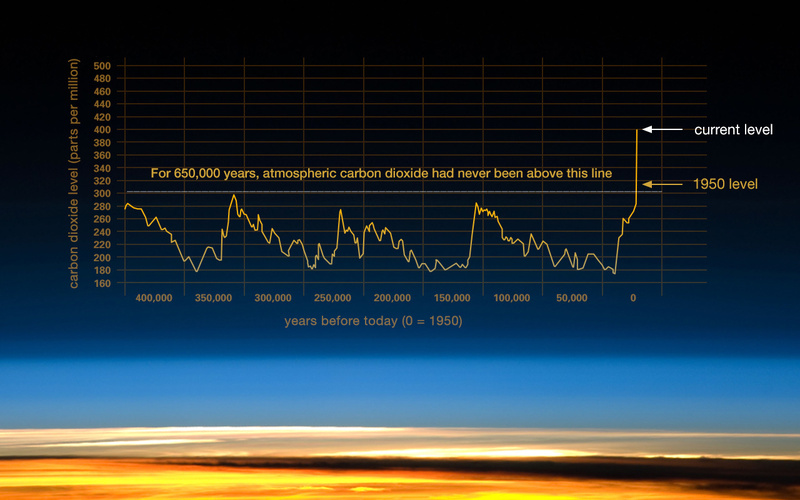 The role of the fossil fuels industry in this perilous march to the cliff’s edge of planetary habitability is widely recognised – and reviled. The Fund, it shows, has well over £110 million invested in oil and gas companies including BG Group, BP, Shell, Centrica, Apache and EOG Resources, as well as hundreds of millions more in mining and tobacco giants. KCC, which is responsible for the £4.5 billion fund, clearly thinks you have to dance with the Devil to do God’s work of meeting growing pension liabilities and it’s all about return on capital – no matter how dirty it is when it returns. In short, they don’t care about the underlying asset they are investing in; just its price behaviour. They’re wrong. They can care about both and still make sure pensioner’s get their money back – as many other funds are now doing. Before I go on, a caveat. Flagrante delicto: I write from a compromised position on tobacco and oil products. I admit it: I’ve been known to enjoy a cheeky smoke. 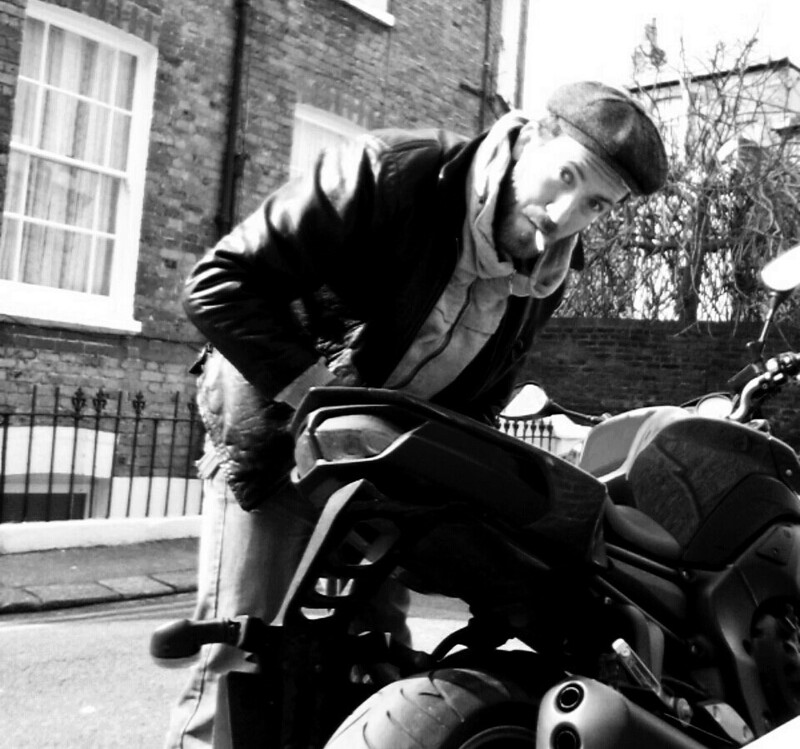 And I have an unhealthy love of the combustion engine, when attached to anything with two wheels. Pure as the driven snow? Not I. And I bet more than a few of Kent’s pensioners have similar vices. Yet global warming, oil spills and lung cancer are a pretty toxic combination for both people and planet. At bare minimum public money should be avoiding their spiritual homes, the world’s giant and polluting oil and tobacco companies. And while we individually struggle to stub out the smokes or wean ourselves onto cleaner transport, we can make sure our money is enacting positive change in the world. Yes, capitalists and nervous pensioners; while earning a return. 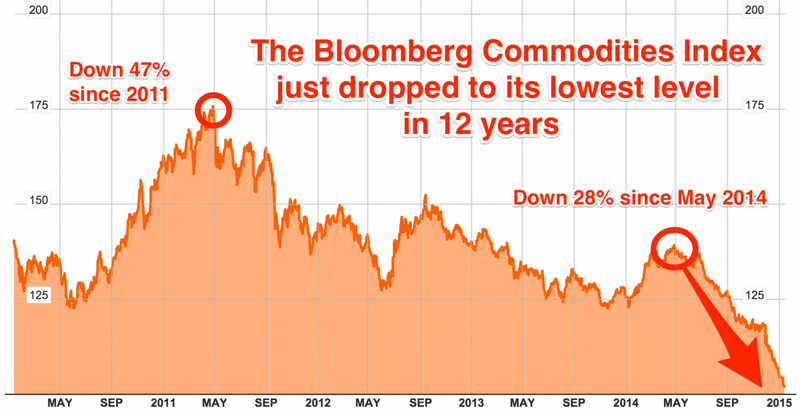 Don’t build your house of pensions on the sand of a commodities supercycle. Cllr Simmonds is misguided if he thinks fossil fuels are vital to underpinning double-digit returns and that it’s only the hippies who see risk. Just two weeks ago, Mark Carney, the governor of the Bank of England, warned that investors in coal, gas and oil face “potentially huge” losses from climate change that could make vast reserves of these commodities “literally unburnable”. A quick look at the MSCI ACWI ex Fossil Fuels Index, based on its parent index the MSCI ACWI Index, and including large and mid-cap stocks across 23 DMs and 23 EMs – but excluding companies that own oil, gas and coal reserves – shows that over the past three years, the fossil fuels-free index outperformed its parent. Cllr Simmonds comments, and the Fund’s portfolio, also suggest an eye distinctly blind to the powerful opportunities afforded by green business and the rise in ethical or impact investing, green bonds and other such investment opportunities. (The Fund’s board would be well advised to read Mercer’s recent ‘Investing in a Time of Climate Change‘, prepared for the World Bank’s International Finance Corporation). I won’t waste too much time pointing to the overwhelming scientific consensus on global warming; it’s best to keep this strictly money: It is clear that divestment can be done without damage to the Fund’s bottom line, with considerable benefit to its reputation and with public money as a result being channeled into investment opportunities that will do the world, well, a world of good. The Kent Pension Fund is managed by 17 different investment managers, including Schroder Investment Management; Woodford Investment Management; Baillie Gifford & Co; M&G Investments; Impax Asset Management and Goldman Sachs Asset Management among others… No small number of these also offer ethical funds. (Goldman recently bought Imprint Capital Advisors, an asset-management firm that advises clients on investing based on their environmental, social and governance views. You want a clean, green, democratic fund? They can arrange it…) while Impax already focuses on equity strategies across energy efficiency, alternative energy, water, waste/resource recovery, food and agriculture related markets. There is absolutely no reason why a large number of the others could not be progressively dropped in favour of investment managers who can park money in funds that emphasize cleaner investment opportunities. Alliance Trust UK Ethical (16.7%) The Jupiter Ecology Fund (9.5% last year), Premier ConBrio BEST Income (18.9% in 2013), EdenTree’s Amity International Fund, impact investors like Triodos Investment Management all spring to mind. And that’s from someone who’s not an investor. So have a quick Google like I did, Councillor Simmonds. You might end up reading the results of the 2015 fund awards, which could lead you to Premier Ethical; winner of the best ethical/socially responsible investment equity fund award. It returned 19.36% last year: the ‘A’ share class monitored for the award produced a three-year return of 69.04%. The fund’s ‘B’ share class, returned 71.58.%. I don’t know exactly how clean it is, but I bet it’s cleaner than this. 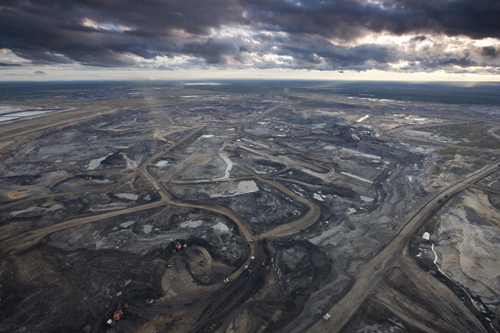 Syncrude Aurora Oil Sands Mine, north of Fort McMurray, Canada. Sign the petition for Kent Pension Fund to divest from fossil fuels here.